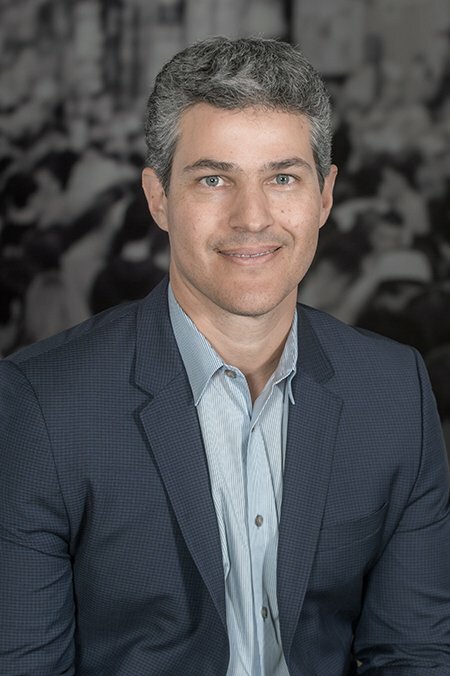 As Vice President Global Enterprise and Channels, Sergio draws on more than two decades of telecom industry experience in his role directing Accedian’s enterprise and global channel strategy. He has worked for Fortune 500 global corporations in key strategic roles throughout his career, with prior roles across various disciplines including sales, business development, strategy, consulting, and services. Before joining Accedian, Sergio led the development and implementation of Viavi Solutions’ channel strategy and managed the NPMD business. Previous leadership roles also include North America and Latin America channel program at Ciena, management positions at Nortel Networks, and Accenture consulting in Argentina. Sergio holds a bachelor’s degree in economics from Universidad de Belgrano, a master’s degree in economics from Instituto Torcuato Di Tella, and received the prestigious Channel Chief Award from CRN in 2016, 2017 and 2018.